Park Guell By Architect Gaudi In A Summer Day In Barcelona, Spain. Royalty Free Fotografie A Reklamní Fotografie. Image 47432800. Reklamní fotografie - Park Guell by architect Gaudi in a summer day in Barcelona, Spain. 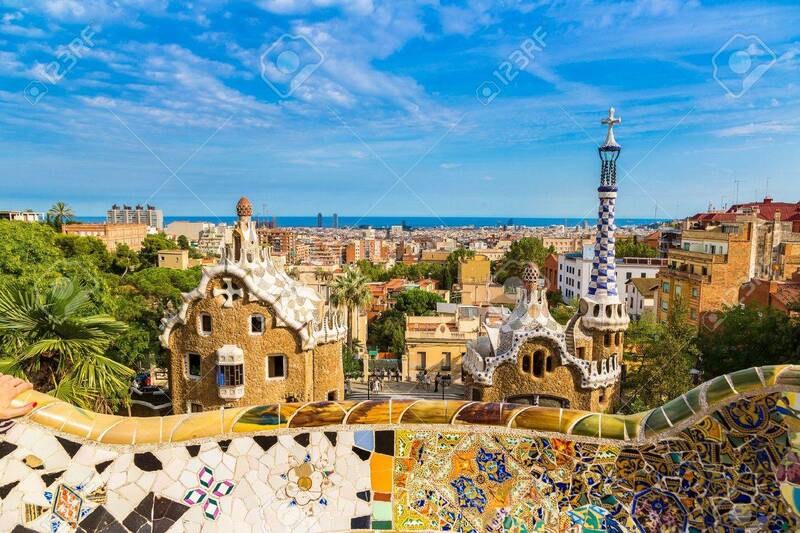 Park Guell by architect Gaudi in a summer day in Barcelona, Spain.